Graphic designers have never been in demand than ever before. As more and more people are creating their own website, more and more people are in need of graphic designers’ services to help them establish, and improve, their brand. However, as great as it is, this would also mean that designers need to be more efficient with their time management, in order to maximize this opportunity. With this, templates/mockups can be a big help. As a designer, mockups can help you fulfill your design needs in a much faster fashion. 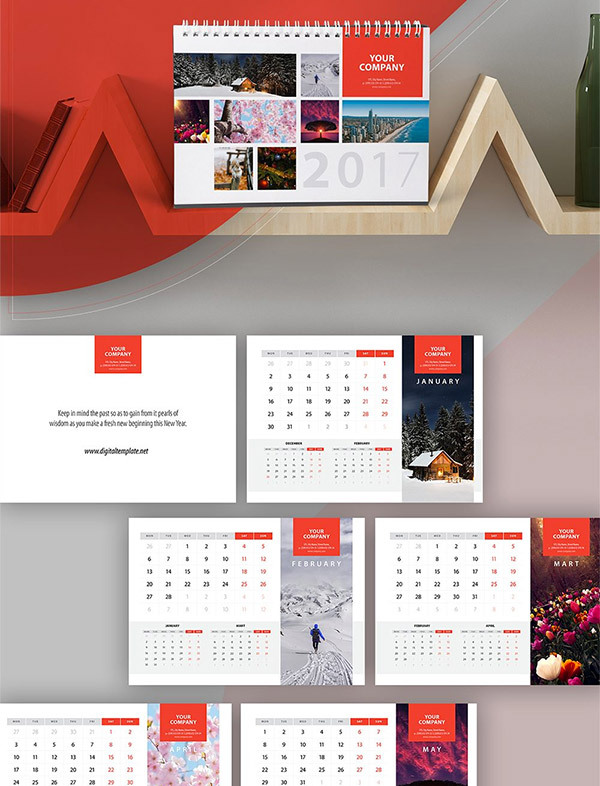 With their beautiful designs and ready-made templates, they will definitely help you meet that dreaded deadline while still making sure that your presentation comes with aesthetic value. This is a hi-res template that is very editable to suit your design. It can be opened in Adobe Indesign CS3 to CS6. 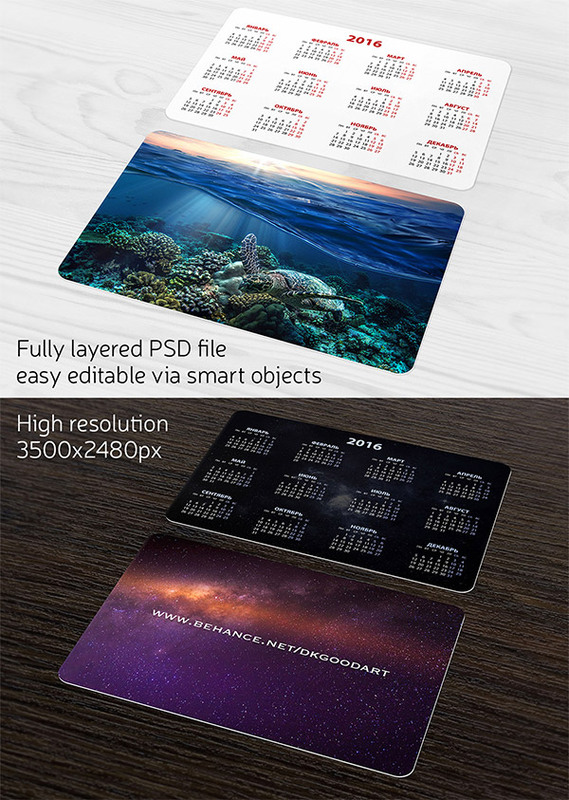 The photos in this template are also included in the freebie. 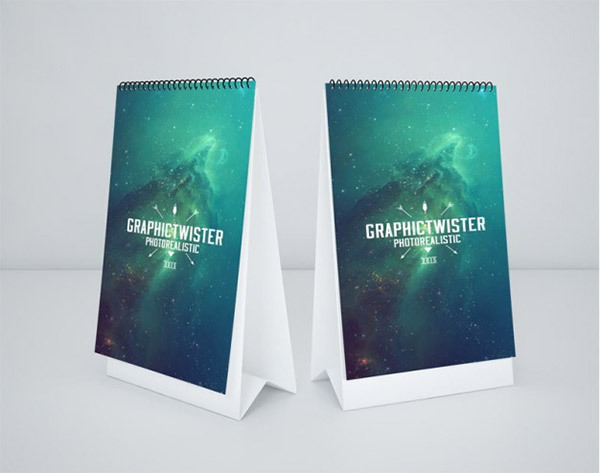 This mockup has a clean and well organized design. 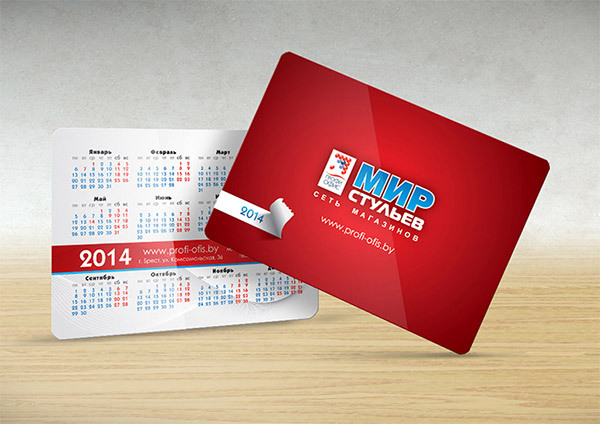 It comes with various formats including AI, EPS, INDD, IDML, and PSD. 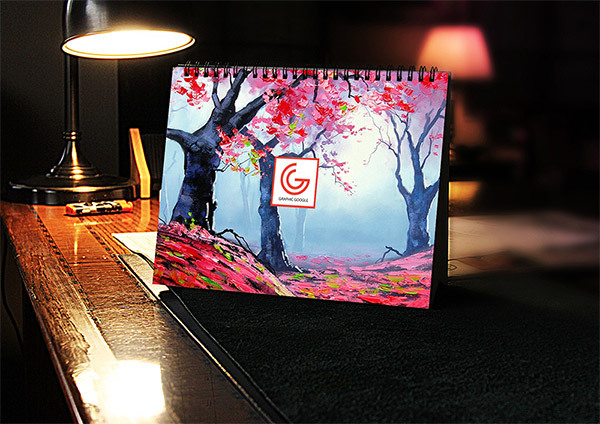 Here we have a front view of a desk calendar mockup that you can use to effectively display your branding. 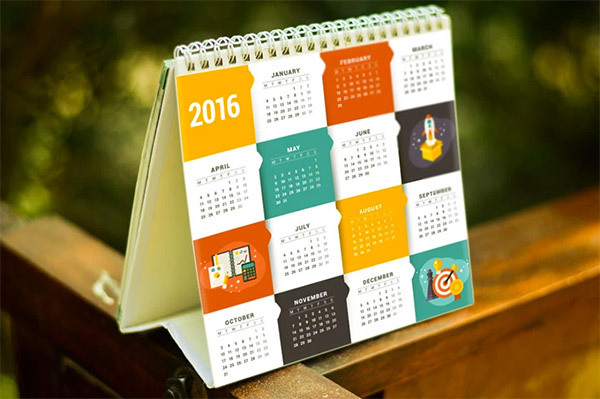 You can add your own graphic through the smart layer and edit the calendar colors as well. 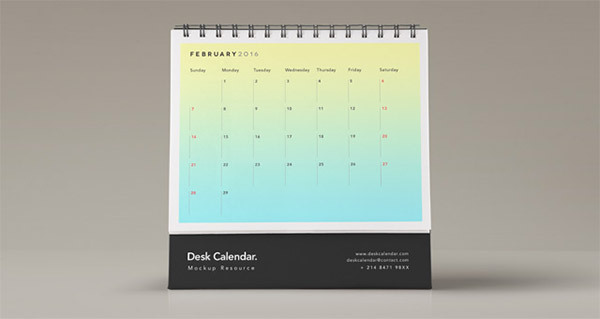 This PSD freebie is a very beautiful desk calendar mockup with a clear and lively design. It is can be used for personal or commercial projects. 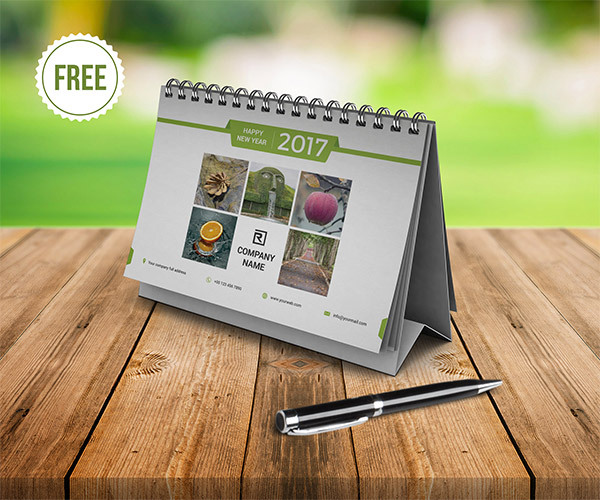 This freebie includes 3 background items: pen, gift box, and pine. The files are fully editable with its 2 smart objects. Here you get an easy-to-edit mockup with 1170x772px size image and can be used for any commercial or personal designs. 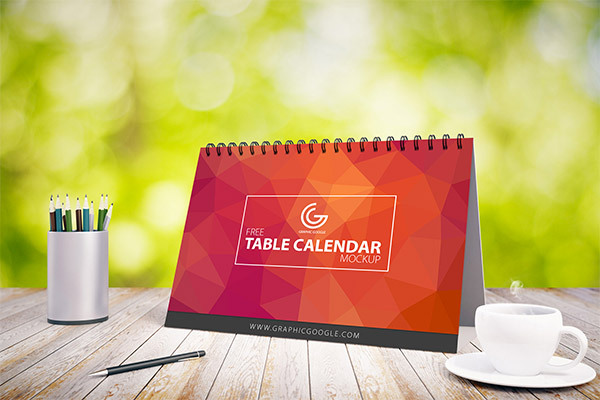 You can use the mockup to showcase your design in a high quality desk calendar. You can easily add your image by editing the smart object. This one comes in a very high resolution – 3500x2480px. It’s in a fully layered PSD file that is customizable and includes a help file. 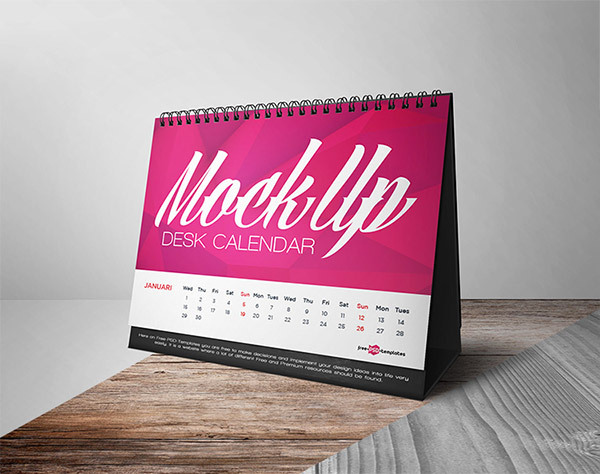 This elegant free mockup is a great way to present your designs and show your skills about your creations. This is also available for commercial use with attribution. It is similar to the no. 7 but in a portrait scale. 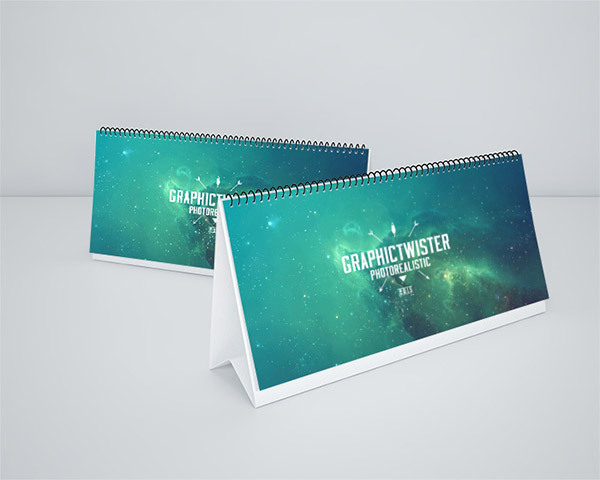 Here is a free desk calendar mockup which contains four files in a PSD format (3000x2000px, 300dpi), very useful for presentations branding / stationery and design company’s annual calendar. 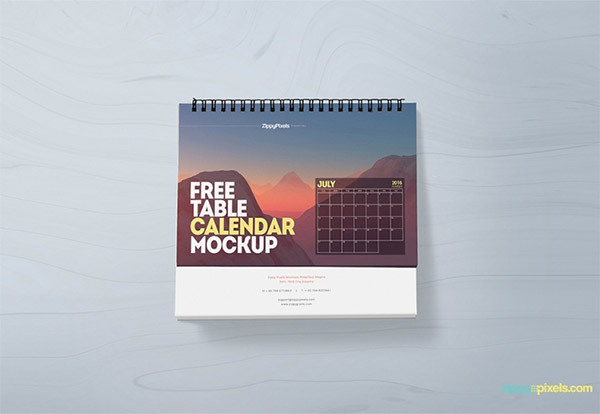 Create amazing design presentations with this free table calendar mockup that comes with multiple customization options. You can download this mockup free and use it in both personal and commercial use in return for back-link attribution. 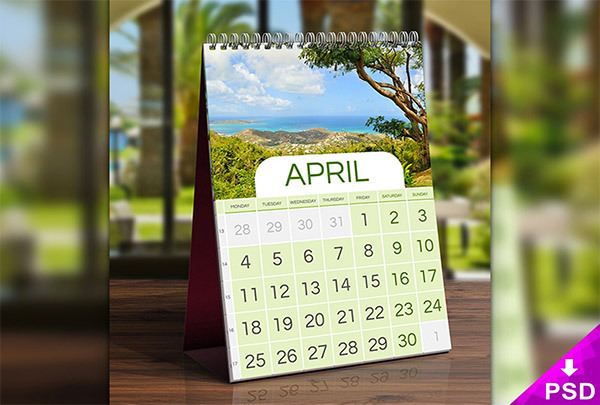 This calendar mock-up is designed in Photoshop CS6 and comes with Smart-layers that will help you easily showcase your work.